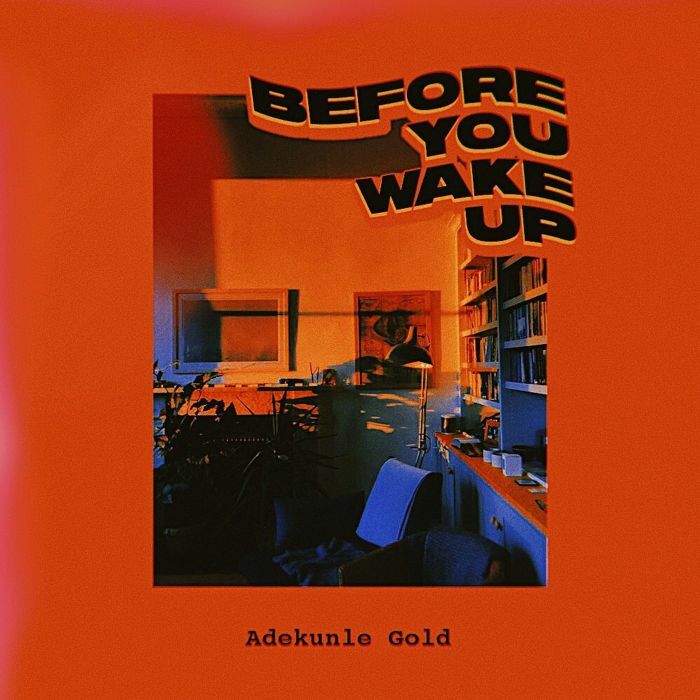 Adekunle Gold returns back to the music scene with an up-tempo track dubbed “Before You Wake Up”. Sequel to his collabo with his wedded wife Simi in a song dubbed ”Promise“, Adekunle Gold gave us another jam. Listen, Download and Enjoy this tune titled "Before You Wake You" by Adekunle Gold.